Are you counting down the days until your loved one returns home? 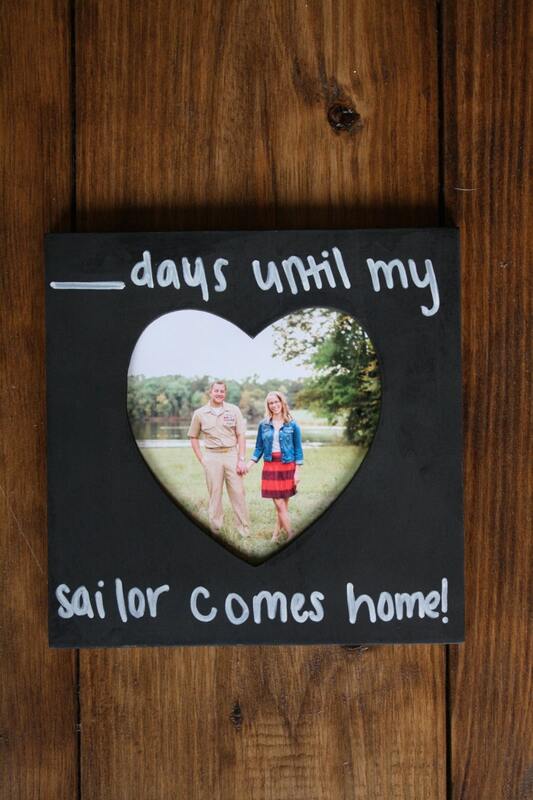 This chalkboard countdown frame will help you keep track of the days until homecoming! Each frame is hand-painted, hand-lettered and lightly distressed before being placed in a keepsake box. All branches of service are available, as well as "mom", "mommy", "dad" and "daddy". Additional customization can be done-just leave a note at checkout! Photo opening is approximately 5" by 5". 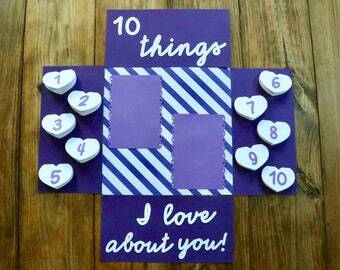 Template is included to assist in cutting your photo into the perfect heart. 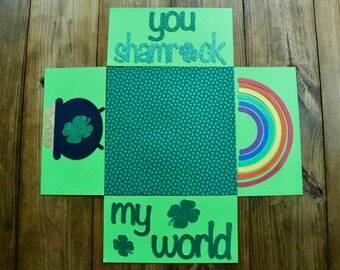 Each item is decorated by hand so there may be slight variations between items. 10% of the sales price will be donated to a non-profit that supports military families. Thank you oh so much again !!!! You’re such a creative wonder! amazing quality! would order again. thank you so much for the Easter flaps! They are SO adorable and I can’t wait to send this package to my marine!